What is Myofascial Release and how does it benefit us? Myofascial Release is a specific type of hands-on massage therapy that can be performed by our specialist physiotherapists. Myofascial Release focuses on the fascia which is a connective tissue within the body – it surrounds and connects the muscles and organs of the body. Tightness in this fascia can result in painful and restricted movement. The aim of Myofascial Release is to relax and free the fascia from restrictions to reduce pain, increase freedom of movement and allow the muscles to function in a more balanced way. This manual therapy can be effective for treating pain and movement restrictions caused by muscular tightness and dysfunction. Many patients opt for Myofascial Release treatment after losing flexibility or function following an injury or if they are experiencing any ongoing back, shoulder, hip, or virtually pain in any area containing soft tissue. Myofascial Release therapy can also be beneficial for Temporo-Mandibular Joint (TMJ) disorder, carpal tunnel syndrome and even migraine headaches. 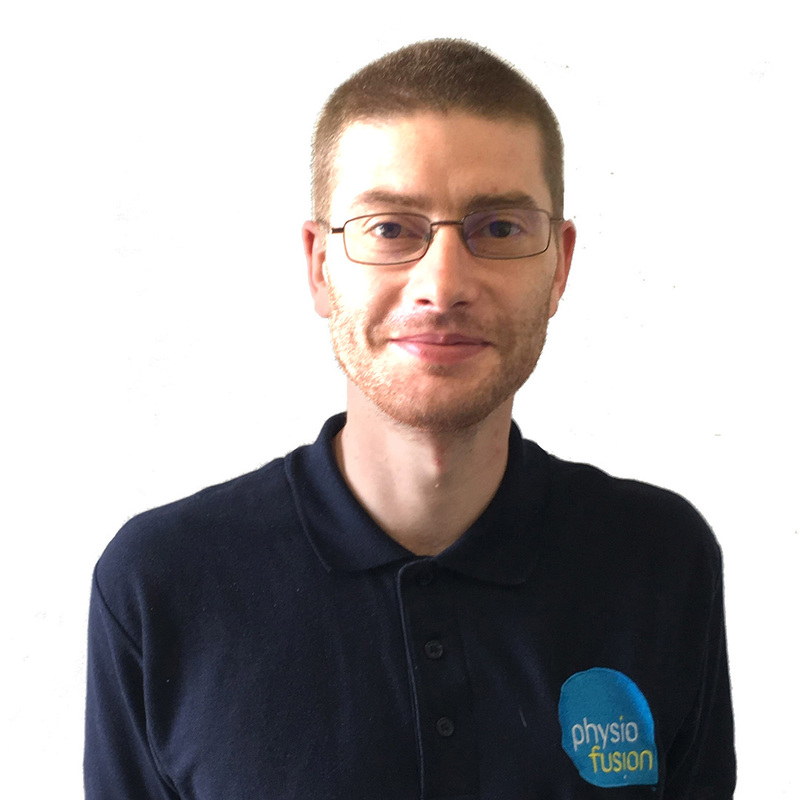 Myofascial Release utilises long, slow, light pressure strokes and requires our physiotherapists to adapt to the feedback given directly by a patient. Our therapists are trained to recognise and understand the sensitive changes within the fascia during treatment. If you are familiar with deep tissue massages, the strokes may feel very light in comparison, however, this is deliberate as the intention is to target a more superficial layer of the body. For more information, or you would like to book in for Myofascial Release therapy, speak to our team of experts on 01282 453 110. 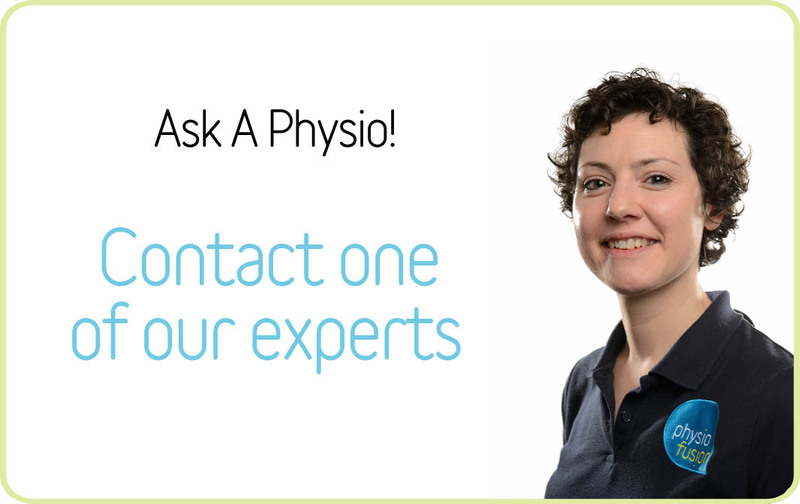 Alternatively, you may use our FREE Ask-A-Physio service online and message our therapists directly from the comfort of your own home.